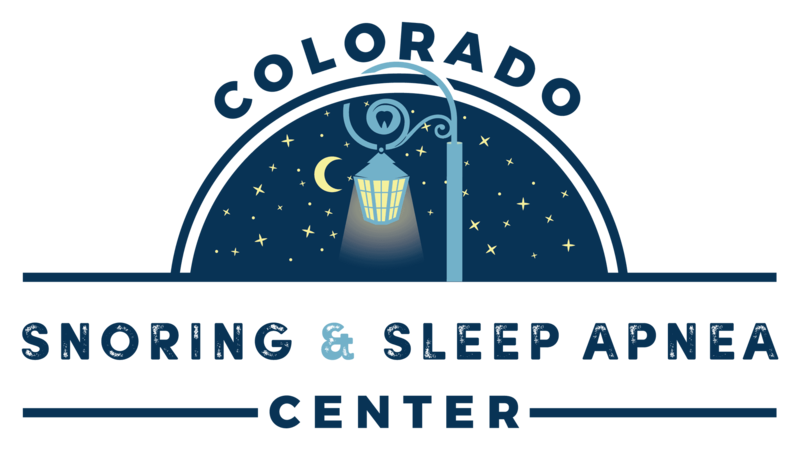 The first step to getting a good nights sleep free from CPAP is to schedule an appointment at our Sleep Apnea Treatment Center. Please contact our office by phone or complete the appointment request form below. Our scheduling coordinator will contact you to confirm your appointment. Please do not use this form to cancel or change an existing appointment. Our schedule is based on appointment only, no walk-ins please. If you have questions or concerns about sleep apnea treatment, contact us for more information!